Hey everyone! Long time, no see, right? 😛 It must’ve been a whole month. Arabian Nights Island, submitted by Sarah S. from South Carolina! The pitch: On Arabian Nights Island, Poptropicans go on a quest across the desert to rescue a sultan’s genie from the Forty Thieves. Sounds interesting. 🙂 I think it’s really cool how it was inspired by her father’s souvenirs from Kuwait. Congratulations, Sarah aka Magic Eagle! Next, Mission Atlantis: Into the Deep is now available to members! Be sure to keep an eye on the Mission Atlantis World Champions Live Map to see where you are ranked among the top finishers. If you’re not a member, be sure to get membership now to play Mission Atlantis: Into the Deep, or play Survival: Crash Landing which is now available to everyone! 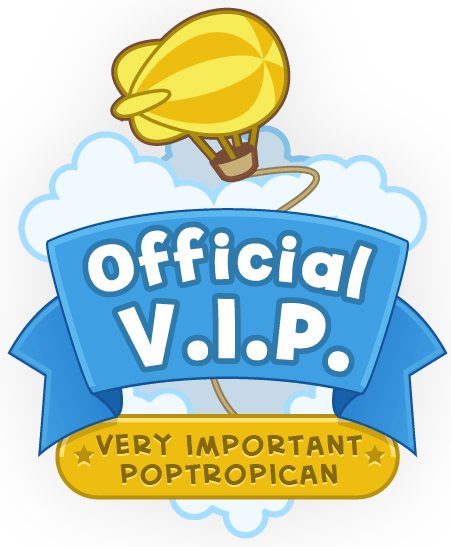 Visit Poptropica now to play! Hey BS, can we talk? Sorry I’m replying late, but yes, we can. Do you want to go on Google Hangouts…? 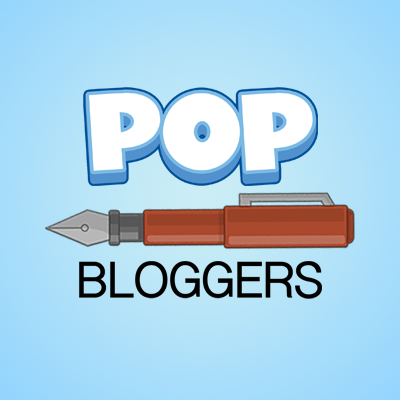 could you make a private blog for just the two of us, or something…? Okay, I made the blog. I sent you an invite, hopefully you get it via notifications. If you have received the invite, please reply. I just accepted your request. You should ask Silver Wolf, the owner of this blog. It’s not my decision to hire new authors. Sorry, but we can’t hire individuals on the spot. 😦 And please look at the rules on the “About Us” page. She does kinda have a point there. *shrugs* I’m not taking sides here, but there are some exceptions….or I THINK there would be. I wonder when it will come out? Well, Mission Atlantis and Survival both came out on Thursday, and the Creators said that Arabian Nights Island would come out sometime in the future.